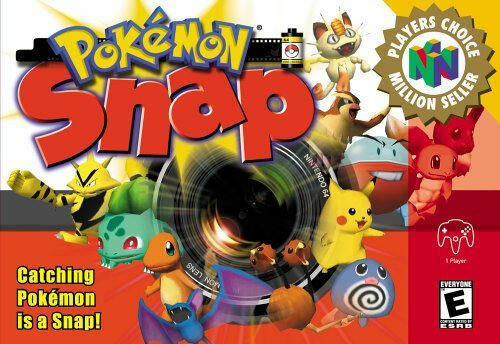 Pokemon Snap is a first person and simulation spin-off Pokémon game, released on Nintendo 64 (and later on Wii, Wii U VC), portraying the Pokémon in 3D while they are in their natural habitat. The game offers a completely different style of gameplay to the rest of the Pokémon games which mainly focus on battling and catching Pokémon. In Pokémon Snap the famous Professor Oak asks the Pokémon photographer Todd Snap to assist him with his Pokémon Reports by taking pictures of the different Pokémon species inhabiting Pokémon Island. 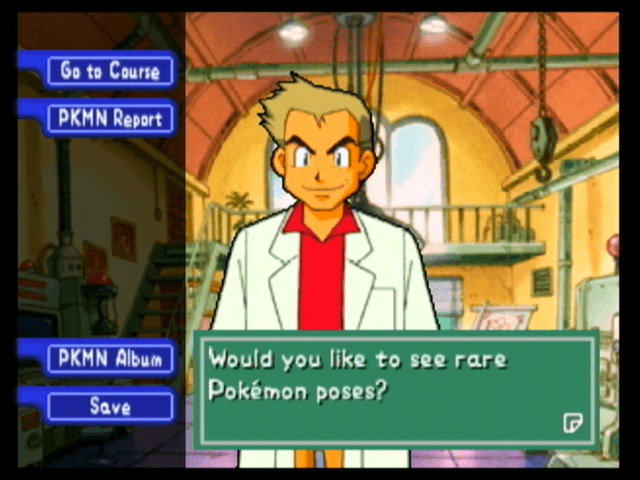 At Professor Oak's research hub, the player selects the level they'll explore along with their different features. As Todd Snap, the player travels throughout the levels with the help of an amphibious buggy, the Zero-One that has three different forms for air, on land and on water travel and which moves them in a linear directions, just like in rail shooting games, while Todd Snap takes pictures of the Pokémon available in the area. Todd starts out equipped only with his camera, but gains different new items as the game progresses. These items can affect the Pokémon differently, and are the key to unlock alternate routes and hidden Pokémon. Thus, the player has to re-visit some of the levels to uncover photographic opportunities they missed due to the lack of items. Moreover, up to 60 pictures can be taken per level. Once a level is finished, the player selects the best picture for each Pokémon. 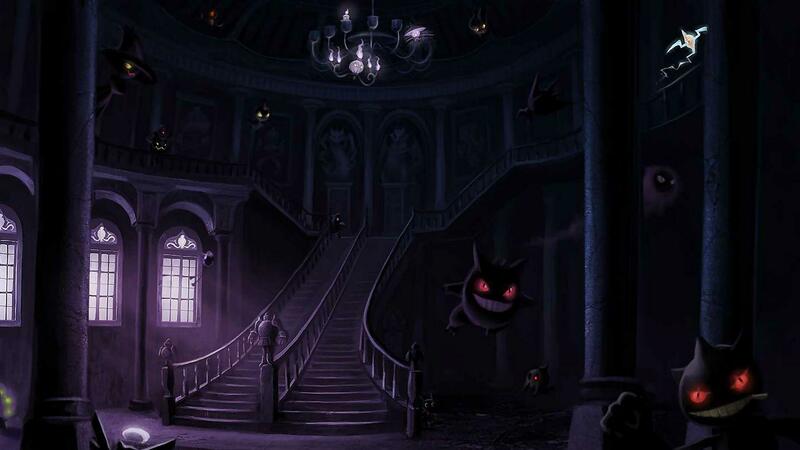 These pictures are then rated by Professor Oak and associated to his Pokémon Reports. The rating will depend on different factors such as: how well the Pokémon was captured within the frame and the Pokémon pose and size. In fact capturing a Pokémon while it's doing a special pose, like the surfing Pikachu, will award the player extra points. The game also lets the player mark pictures through the "Album Mark" feature, which adds them to a personal album that they can show later on to their friends. Aside from Pokémon pictures, Todd is also asked to photograph the different Pokémon Signs throughout the island. Collecting all the signs, will unlock the location for the rarest Pokémon within the island. Professor Oak: A major character in the Pokémon world, who's mentioned or present in nearly all the Pokémon games. He's a Pokémon Professor from the Kanto region, who works at Pallet Town's Research Lab. Professor Oak is passionate about studying the relationship between Pokémon and humans. In Pokémon Snap, he entrusts Todd Snap with the mission of gathering perfect Pokémon pictures from Pokémon Island, for his reports. He also provides Todd with different items as the game progresses. Todd Snap: He's an ambitious Pokémon Photographer who prefers catching Pokémon with his lens rather than Pokéballs. 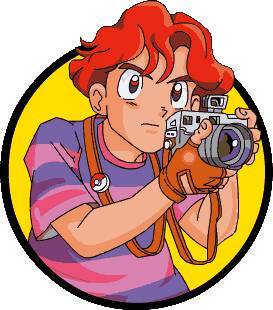 Todd is also the main character of Pokémon Snap, who journeys through Pokémon Island, capturing photos of Pokémon in their natural habitat, as requested by Professor Oak. Todd also featured in the Pokemon Animated series in both the first and fourth seasons. Pokémon Food: Unlocked when the player reaches 14,000 points in total in the Pokémon Reports. It takes the form of apples, is unlimited and has different functions. Todd may use the Pokémon Food to lure Pokémon to a different spot, since they'll follow the food and gladly eat it. If the food hits a Pokémon, it may cause them to flinch, faint or even get upset. Pester Balls: Unlocked by reaching 72,500 Pokémon Reports' points. Although they look like normal Pokéballs, they actually do not catch the Pokémon but rather release Pokémon repellents which help stun or knock the Pokémon out of the way. The Pester Balls aren't present in the rest of Pokémon games. Poké Flute: Unlocked upon getting to 125,000 points in the Pokémon Reports. 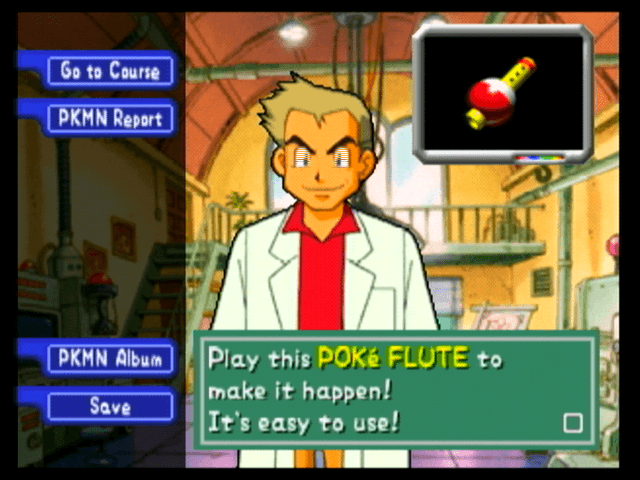 There are three different songs that can be played through the Poké Flute. Each song has a different effect on Pokémon as they can wake up a sleeping Pokémon, make a Pokémon pose or even make them dance for the player. The Dash Engine: Unlocked by completing the Valley Level. It's an upgrade to that Zero-One that allows it to burst with speed by holding the R button. Upon releasing the button, The Zero-One will return to its usual speed . The Dash Engine can allow the player to catch up to Pokémon who usually out speed the Zero-One, enabling the possibility to photograph them. Professor Oak explaining the purpose of the Poké Flute. Can I catch em' all? There are 6 Pokémon that appear on signs: Kingler, Pinsir, Dugtrio, Koffing, Cubone and Mewtwo. Only Dugtrio and Koffing are physically present in the game, while the rest of the Pokémon featured on the signs aren't. At the beginning of the beach, there's an arrangement of rocks covered in moss, that can be viewed as Kingler from a certain angle. It's the Kingler Rock Pokémon Sign. There's also an intact surfboard near the course. If a Pikachu is lured to it, it will ride it as if it's surfing. Taking a picture of it will earn the player 1000 bonus points. 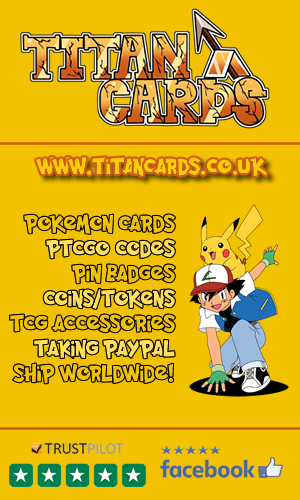 Electrode, Pikachu, Zapdos, Zubat, Diglett, Magnetimite, Electabuzz, Kakuna, Magikarp, Haunter, Dugtrio and Magneton. If the plant is reactivated, the spotlight at the last chamber of the tunnel will project a shadow resembling Pinsir and which is the Pinsir Shadow Pokémon Sign. There's a Zapdos egg within the Tunnel that is hatched with a Pikachu's thunderbolt. Once the Zapdos hatches, it will attack the generator and bring the power plant back to life. There's a passageway at the end of the tunnel blocked by rocks. Disturbed a nearby Electrode will force it to explode and clear the way, which leads to the Volcano area. 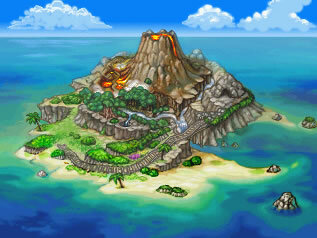 The Volcano - The volcanic home to 10 Pokémon, most of which are unsuprisingly fire types, but Magikarp found his way up there too. Rapidash, Charmander, Charmeleon, Growlithe, Charizard, Vulpix, Magmar, Moltres, Arcanine and Magikarp can all be found at the Volcano. A volcano splatter coin can be found at the beginning of the level. It will unleash smoke resembling Koffing if a Pester Ball is thrown into its crater. It's the Koffing Smoke Pokémon Sign. When the egg is knocked out of the way of the Zero-One and into the lava, Moltres will hatch. Poliwag, Slowpoke, Slowbro, Metapod, Porygon, Magikarp, Bulbasaur, Shellder, Vileplume, Psyduck, Cloyster and Pikachu. In the middle of the level, there's a sleeping Vileplume emitting a poison cloud. If it is awaken with the flute, the cloud will disappear and a tree looking like a Cubone will be revealed. It's the Cubone Tree Pokémon Sign. There's a button on the riverband at the end of the level, and a camouflaged Porygon near it. If the Porygon is hit with a Pester Ball, it will jump on the button and open the pathway to the Cave area. Grimer, Muk, Zubat, Ditto, Jigglypuff, Victreebel, Pikachu, Bulbasaur, Koffing, Weepinbell, Magikarp, Jynx and Articuno. In the Cave's third chamber, there are several crystals glowing in the dark. If photographed, the photos will show a strange aura near the crystals resembling Mewtwo. It's the Mewtwo Constellation Pokémon Sign. Making Jynx dance with the Poké Flute helps Articuno's egg hatching. If the Zubat carrying the Pikachu is hit with a Pester Ball, it will drop it. The Pikachu will drift down using balloons. Taking picture of it earns the player extra points. Rescuing Pikachu and hatching Articuno will allow the player to see the Pikachu on Articuno's back next time. Another picture opportunity to earn extra points. Saving the Jigglypuff by hitting the Koffing with a Pester Ball, will make the Jigglypuff go on stage. Once more, a photograph opportunity for extra points. Moreover, saving all the Jigglypuff will play the famous Jigglypuff song, at the end of the cave. At the beginning of the level, three mountain peaks can be seen. The peaks look like a Dugdrio. It's the Mt.Dugtrio Pokémon Sign. The floodgate blocking the way to the lagoon can be open by hitting a Squirtle with a Pester Ball, who will then knock a Mankey into a button, opening the way. A rainbow colored cloud that is the seventh and secret area of the island and the home of the rarest Pokémon; Mew. This Area is unlocked by gathering pictures of all the 6 Pokémon Signs. 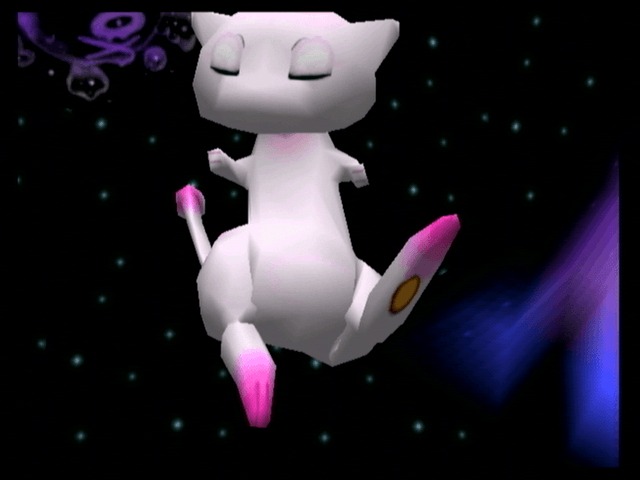 The player is unable to take clear pictures of Mew due to the Bubble shield surrounding him. Throughout the level Mew will toy with the player, giving the opportunity to hit his Bubble Shield with Pester Balls. Once the shield is broken, Mew will appear chasing Bubbles. If it is hit with a Pester Ball, it will Spin, Pose then disappear, which gives Todd a brief moment to capture a perfect picture. Clear pictures of Mew earns the player a large amount of points. 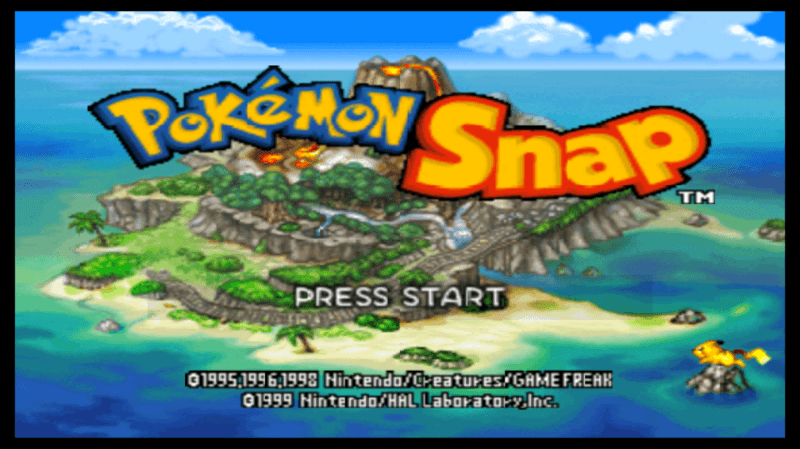 Check out these Pokemon Snap videos. The videos include the games trailer in HD, TV Commercials and more. A USA TV Commercial for Pokémon Snap which features the Pokémon Snap station, $3.00 per printed page of 16 stickers! Rainbow Cloud is the only area where Magikarp cannot be found. Todd is the only spin-off character to be featured in Pokémon Adventures. Todd has two different names in the English-Dub of the series. He's called Todd on the TV versions and Snap on the DVD/VHS ones. Making Snap the surname for Todd was the remedy for the name problem. Within the games, Todd and Kellyn are the only player characters that do not wear any headgear or accessory. Pokémon Snap first started out on Nintendo 64DD, but was re-released on Nintendo 64 due to poor sales. Despite the fact that legendary Pokémon are genderless, thus incapable of laying eggs, we find the three legendary birds in the game hatching from giant eggs. Within the game, it is seen that three Magnemite are required to gather so a Magnemite can evolve, which contradicts the rest of the games and the anime, that didn't put any such requirement. 64 Pokémon were planned to be within the game, with Ekans being the missing one which was featured in the Beta of the game and then removed. This was probably due to the difficulty of making a 3D moving snake. 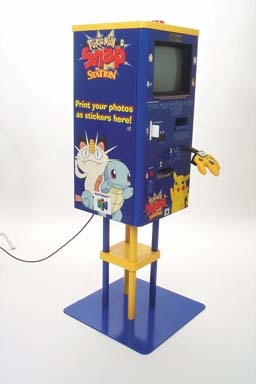 Pokemon Snap stations were available across Blockbuster video stores across the globe, these allowed players to connect their cartridge to the Snap Station and print off sets of stickers. Due to the heavy promotion campaign of the game, done by Nintendo and Blockbuster, it managed to achieve tremendously successful sales. In fact, Pokémon Snap sold an excess of 151,000 copies within the first three days after its release. Pokémon Snap was the most rented game until 1999. It was also featured in the top 10 selling games in November 1999, in the USA. The game sold overall, 3.63 million copies, and is the perfect example of a well targeted promotion. Lukas M.Thomas of IGN appreciated the game and scored it 7.5/10, the equivalent of "Good" on their scale. Peter Bartholow from GameSpot reviewed the game and scored it 8/10, which equates to "Great" on the GS scale. He even quotes "Pokémon Snap sports some of the best graphics and sound the N64 has to offer. The character models are detailed and full of personality." showing he actually enjoyed it. Pokémon Snap successfully reached a score of 75.48% on GameRankings, a rather great score fitting for one of the best selling spin off Pokémon games.